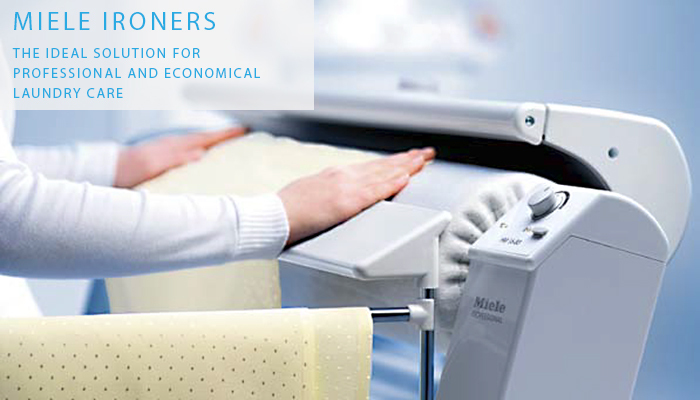 MJ Parkes are specialists in the provision of both commercial laundry equipment (including washing machines, tumble dryers, and ironers), and commercial dishwashers. 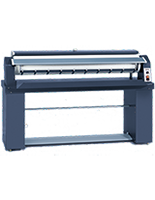 We will supply, install and maintain the equipment that keeps your business running. 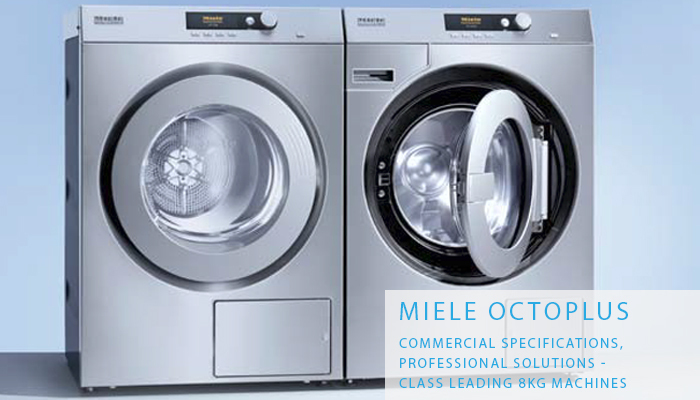 As Miele Professional Partners, we offer the full suite of Miele's class leading products of the highest quality. 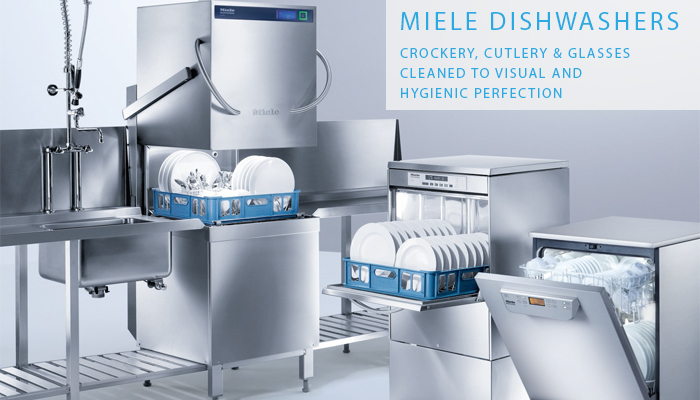 MJ Parkes can provide a fully tailored Miele solution to suit your requirements, giving maximum peace of mind and return on investment. 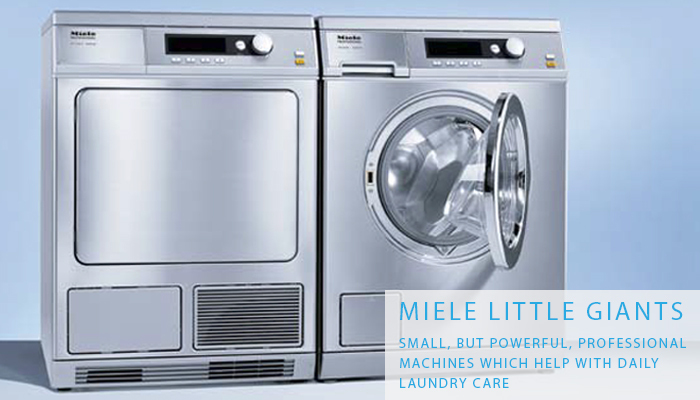 For over 25 years we have been an independent supplier and maintainer of all leading brands of commercial laundry equipment and commercial dishwashers including Electrolux, IPSO, DIHR, Primus, Huebsch and Danube, in addition to Miele. Based in the West Midlands, we cover the whole of the Midlands and further afield for establishments such as nursing & care homes, hospitals, hotels, launderettes, schools, colleges, universities, vets, churches and offices. We work on behalf of the likes of housing associations, councils, charities, private businesses and private individuals. 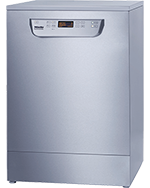 As part of our services, we offer tailored supply/install solutions, fault repairs, routine maintenance, inspections, gas safety checks (Gas Safe Registered), and advice.